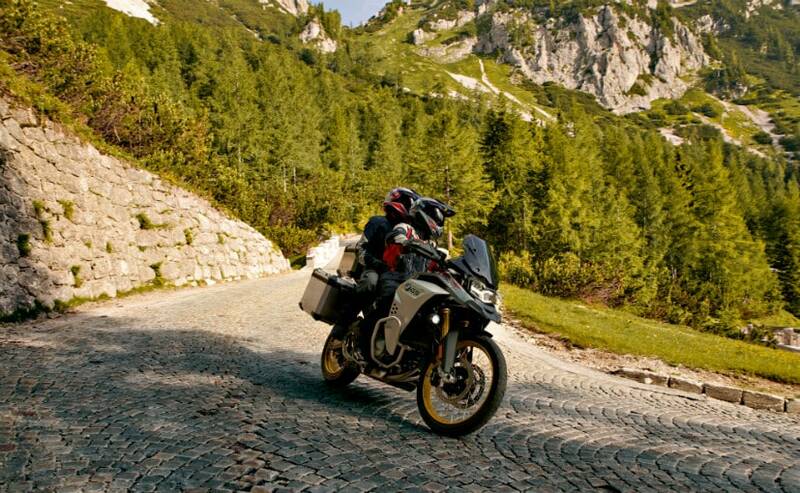 New BMW F 850 GS Adventure is the more off-road and touring friendly variant of the BMW F 850 GS. 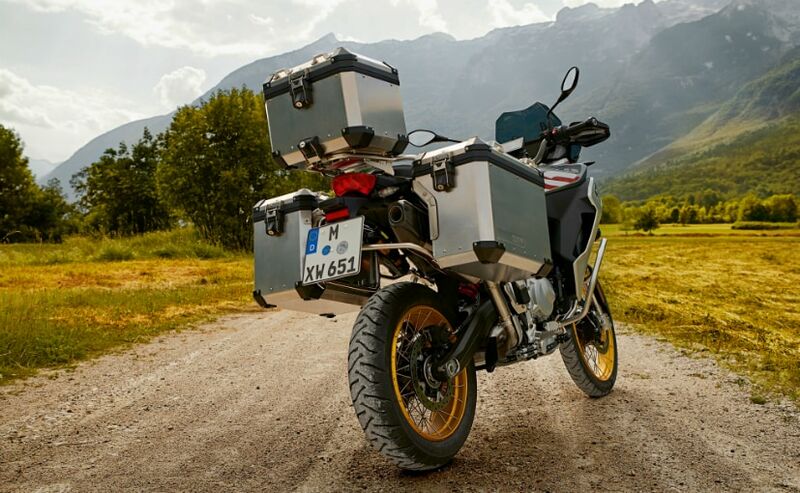 BMW Motorrad has unveiled the 2019 BMW F 850 GS Adventure model at the ongoing EICMA motorcycle show in Milan, Italy. 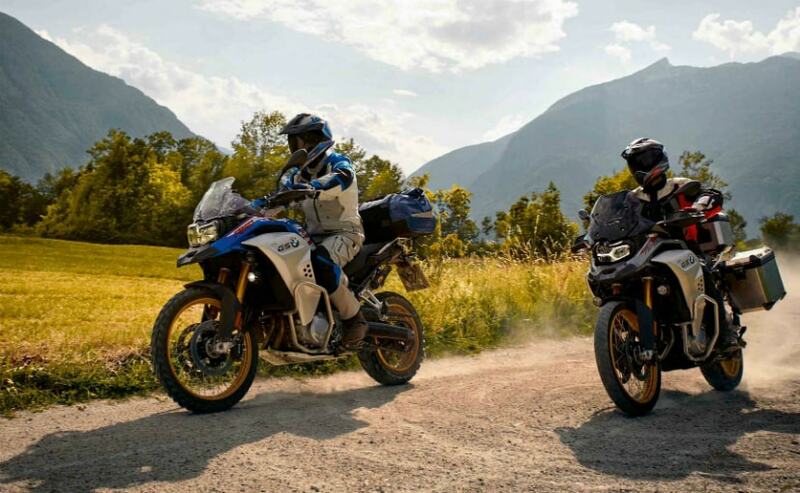 In India, BMW Motorrad has already launched the new middleweight adventure family with the same parallel-twin engine, the BMW F 750 GS and the BMW G 850 GS, each with a different state of tune and power output. And now, the more off-road, and touring friendly variant, the F 850 GS Adventure has been unveiled to the public in Milan. The F 850 GS Adventure will likely be launched in India sometime towards the second half of 2019. The F 850 GS Adventure is powered by the same 853 cc, parallel-twin engine as the standard F 850 GS. On the 850, the engine makes 95 bhp at 8250 rpm, and peak torque of 86 Nm at 6250 rpm. On the Adventure, the differences are more in features than purely technical, adding more comfort and capability. The new Adventure models gets a 23-litre fuel tank, and at the front is an adjustable windscreen, along with adjustable gear and brake levers. The engine is now framed and protected by a crash bar, and also standard is a luggage rack at the rear. The 850 GS gets two riding modes - Rain and Road, together with ABS and automatic stability control (ASC), and these features are carried over to the Adventure variant, but it adds more customising options, including Dynamic, Enduro, and Enduro Pro riding modes. There's also electronic suspension, dynamic traction control, as well as a 6.5-inch TFT colour display, and an intelligent emergency call system. So far, BMW Motorrad hasn't announced pricing for the BMW F 850 GS Adventure yet, but we expect an European launch and pricing by spring of 2019, followed by the India launch towards the end of 2019.